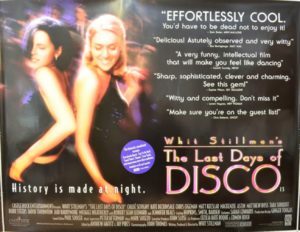 Whit Stillman’s The Last Days of Disco will be playing in London on July 20th in 35mm. 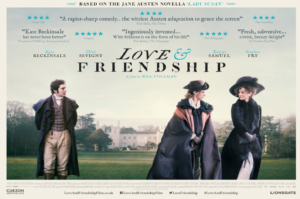 On July 21st, Love & Friendship will screen. Both films are playing at Curzon Soho and will have a Q&A with Stillman afterwards.